The Allston 1080p Flash Drive Camera is a powerful surveillance tool that looks and works like just a normal USB flash drive. Due to its small size the Allston can be kept in your pocket, in your hand, at your desk or practically anywhere discreetly. It’s perfect for recording video on the go, capturing personal moments or keeping an eye on valuables. The Allston records HD video in stunning 1080p HD and still works like a regular USB flash drive. 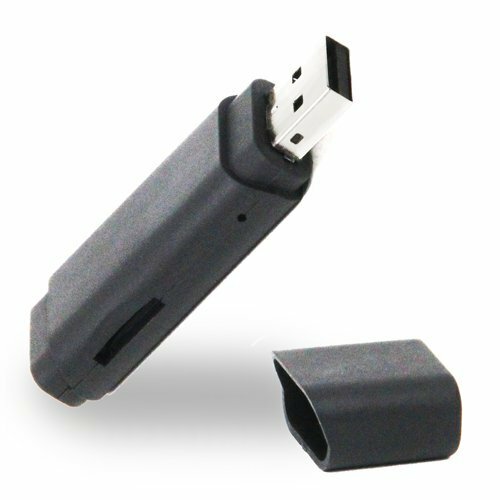 The hidden camera flash drive has a built in rechargeable battery that can last up to 1 hour. The camera can be quickly recharged from any PC or USB port. The Allston can also be charged while on the go or in use from an external battery pack for extended battery life. If you have any questions about this product by Zetronix, contact us by completing and submitting the form below. If you are looking for a specif part number, please include it with your message.